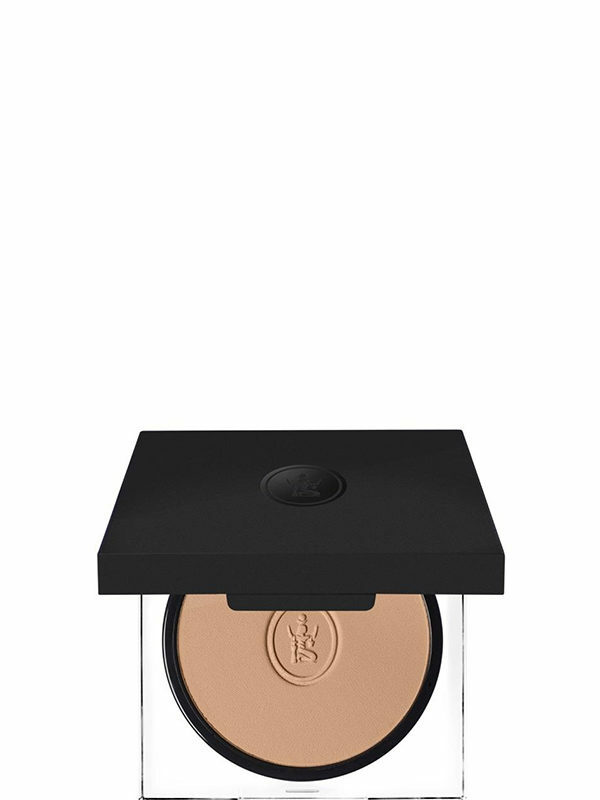 Use the Sothys Velvety compact foundation for a luminous, brightened and matified complexion. A compact foundation with exceptional coverage that can be adjusted depending on whether it is applied wet or dry. 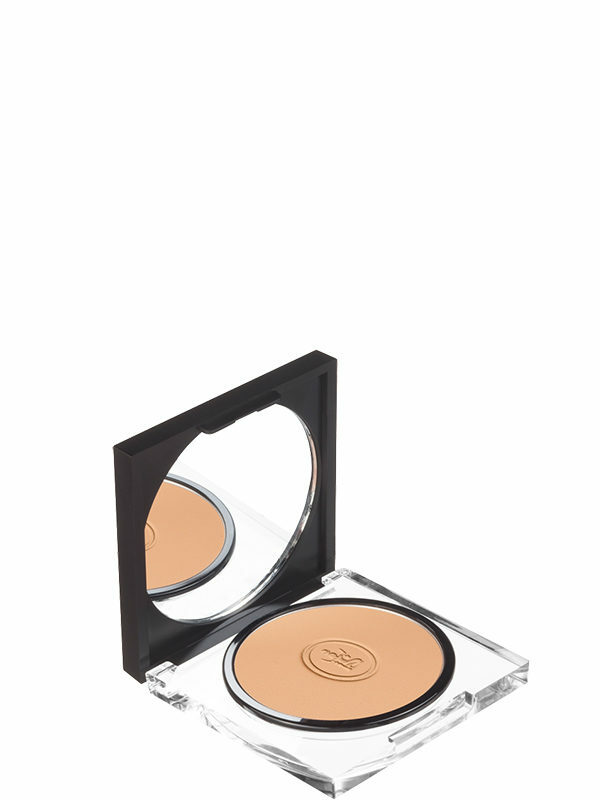 An ultra-soft and fine texture and a velvety finish. More than 70% mineral powders. Available in three colours. Packaged in a compact with mirror. HPP Pigments (hightlighting performing pigments) – Intensify the brightness, lasting colours that don’t change with time. Apply the compact foundation after your treatment cream with a dry sponge or with a dampen sponge for greater coverage. To dampen the sponge, soak it in water then wring it out before picking up the product. Also, perfect for touch-ups during the day.